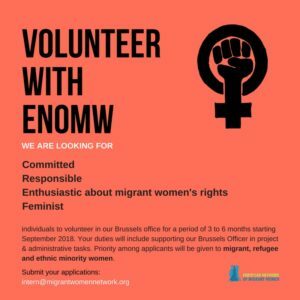 Are you a feminist based in Belgium or willing to relocate to Belgium ? 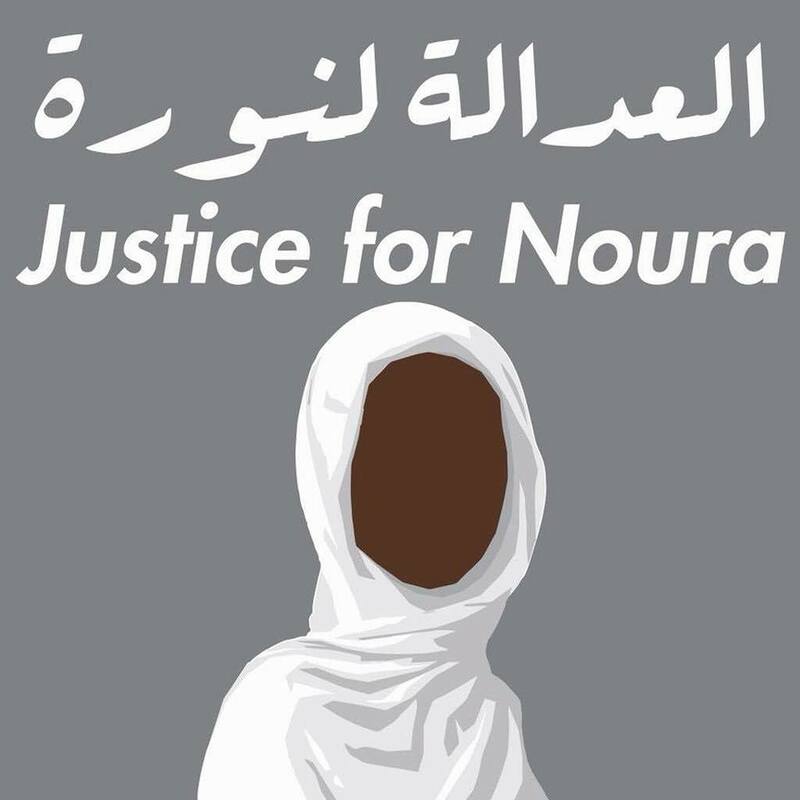 Are you passionate about the fight for the rights of migrant, refugee and ethnic minority women in Europe ? Do you share our values and mission ? Apply to volunteer in our Brussels Office for the period of three to six months, from September 2018.